Let's face the shelf life of a website is about the same as a loaf of bread these days. If you ever owned a site you know exactly what were talking about. This situation being a perfect example. This client came to us and just wanted a fresh design and told us they wanted us to focus on a more scientific approach that better portraits them of who they are and what they stand for as a company, as well as to showcase their brands. If you already have a website and are looking for a simple redesign, please feel free to contact us and let's discuss your wants and needs. 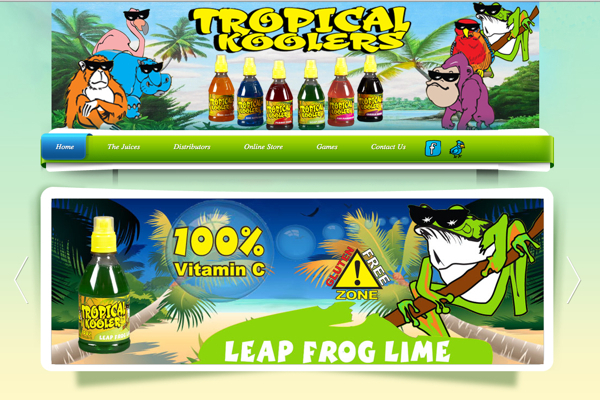 This site came to us with nothing more then static home page and an old basic layout concept. What was going to be a simple PSD to HTML turned into a full 28 page catalog for print and then a full redesign of site. This site has extensive html and java coding integrated into a fully custom e-commerce CMS platform. If you are looking for a e-commerce built for speed, please feel free to call and let's discuss your wants and needs. 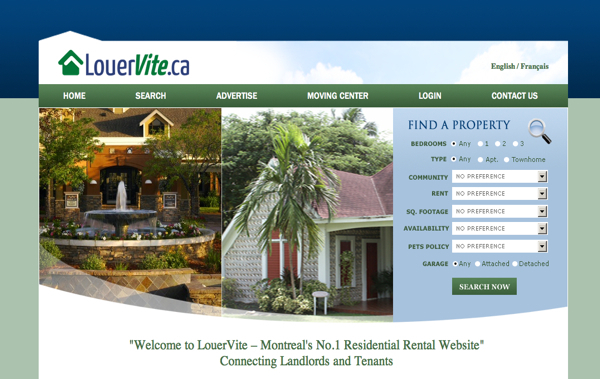 As you can see we started with the client's hand drawn concept home page and literally brought it to life. 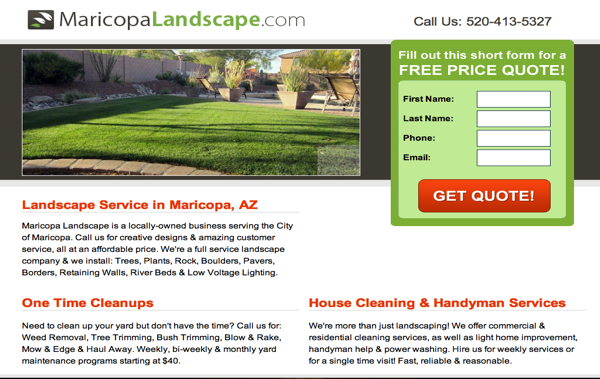 This site is one big custom page after another and we seamlessly integrated into a word press CMS platform. There are many free or premium WordPress themes on the internet, but just like all things “one size does not fit all.” We specialize in designing and building the perfect theme for you. Give us a call, we actually answer the phone! “So excited to launch this site, you guys did an amazing job!" “This is my 2nd project with the Direct Aim crew and I couldn't be more pleased. With the site being so complex and amount of backend database programming you guys were able to deliver exactly what was needed each and every time I made updates and I know that wasn't an east task! “You guys have put together such a simple process for a business owner that doesn't have a lot of time to devote towards creating a website. 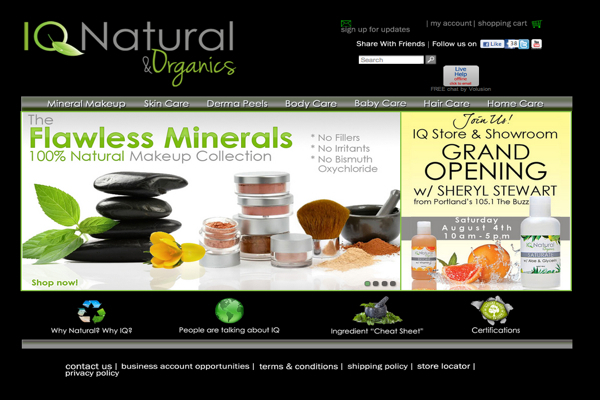 We love our new site and we get so many compliments from your work. I just wanted to take a second to thank you for all the work you have been doing with my site. I appreciate it all. It's actually great to have someone that is patient with me and so very helpful. Thank you so much for being such an involved partner in my dream come true! 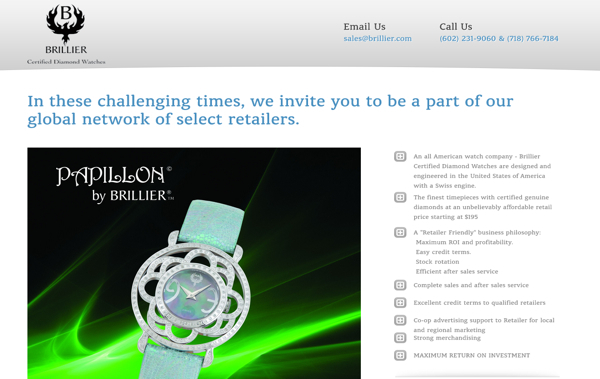 This site was custom designed and built on OpenCart CMS. After many years of research and use, we have found that OpenCart is one of the best user friendly e-commerce CMS on the market to date.